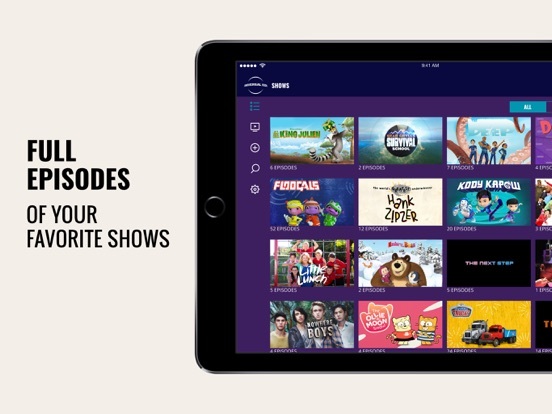 Universal Kids is your destination for full episodes of your favorite Universal Kids shows, including new episodes available the day after they air on television and back episodes of some shows. 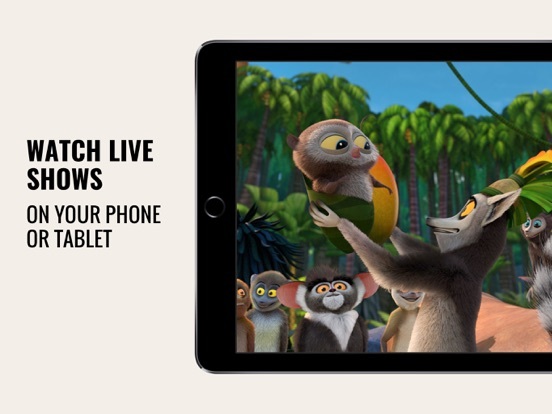 Log in with your TV provider account (cable, satellite or telco provider of TV) and open up a whole new way to enjoy Universal Kids – anywhere and anytime. 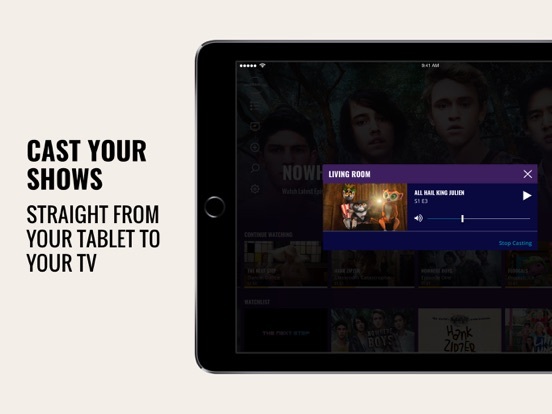 • Chromecast and AirPlay! 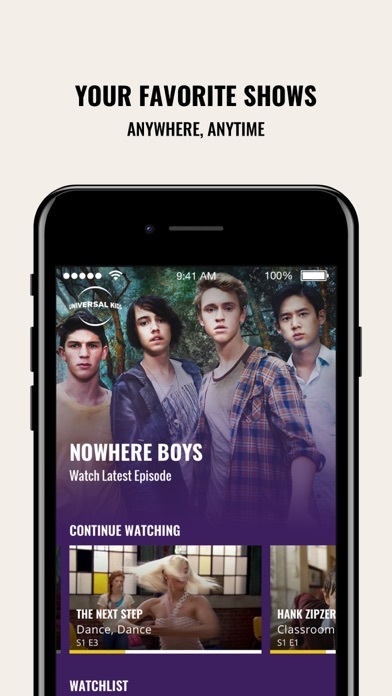 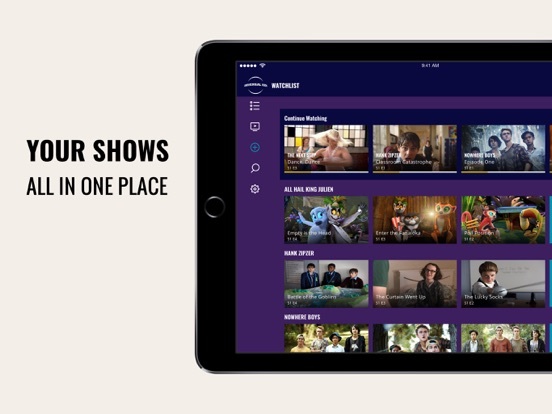 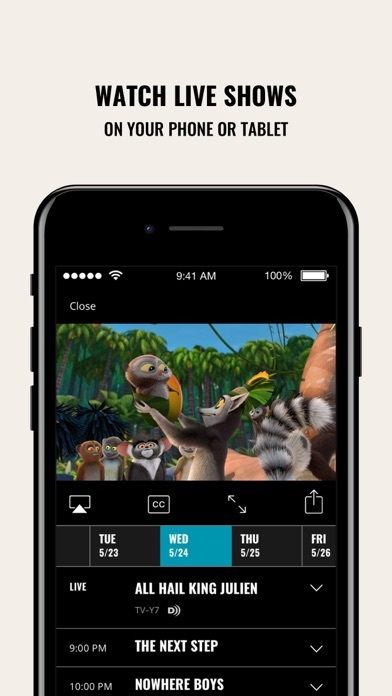 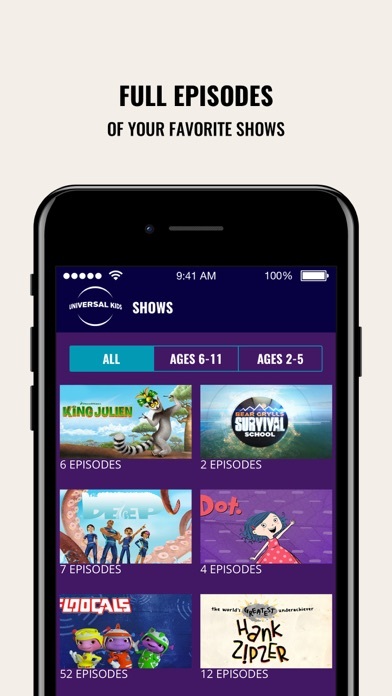 You can now start the episodes in the app and stream Universal Kids to your TV and Apple TV. 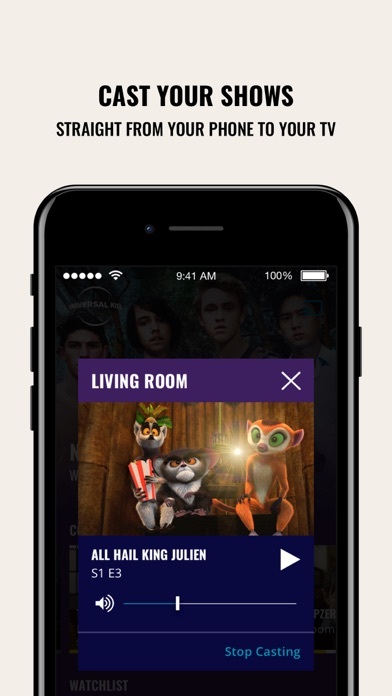 We're constantly working to deliver the best app experience to you. 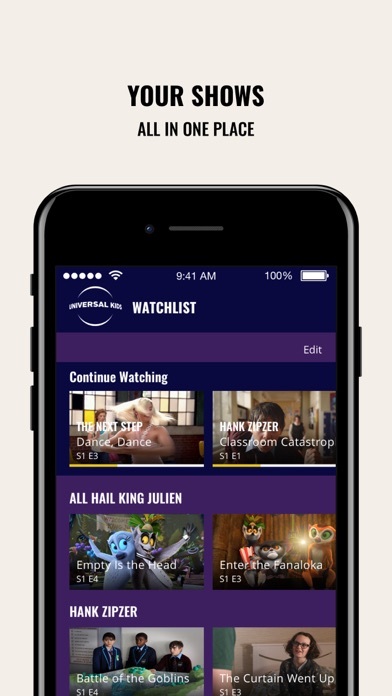 -Blank Schedule was displaying when user closed the Live player.